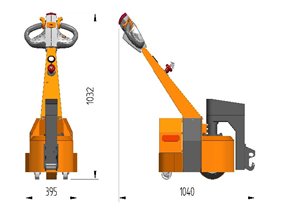 Our mini Tractive tug range are designed for lighter loads but still with our robust design. Ideal for restricted areas and confined spaces, the TT can manoeuvre loads with the greatest of ease. These battery powered tug units have a smaller foot print than the TP units whilst maintaining unrivalled performance. 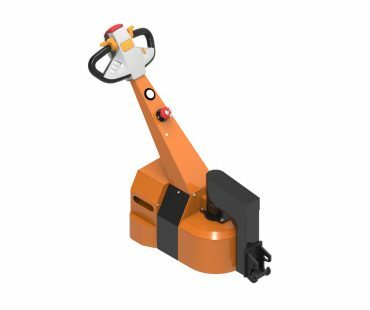 Versatile, robust and compact, these pedestrian tug units can adapt to most wheeled handling applications. Uses include, moving all wheeled and semi-wheeled loads, stillages, trolleys, baggage trolleys, roll cages, and almost anything else on wheels you can think of!